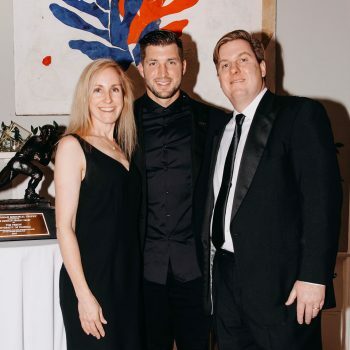 My wife Anne and I had the pleasure of meeting professional ball player, Tim Tebow, recently. 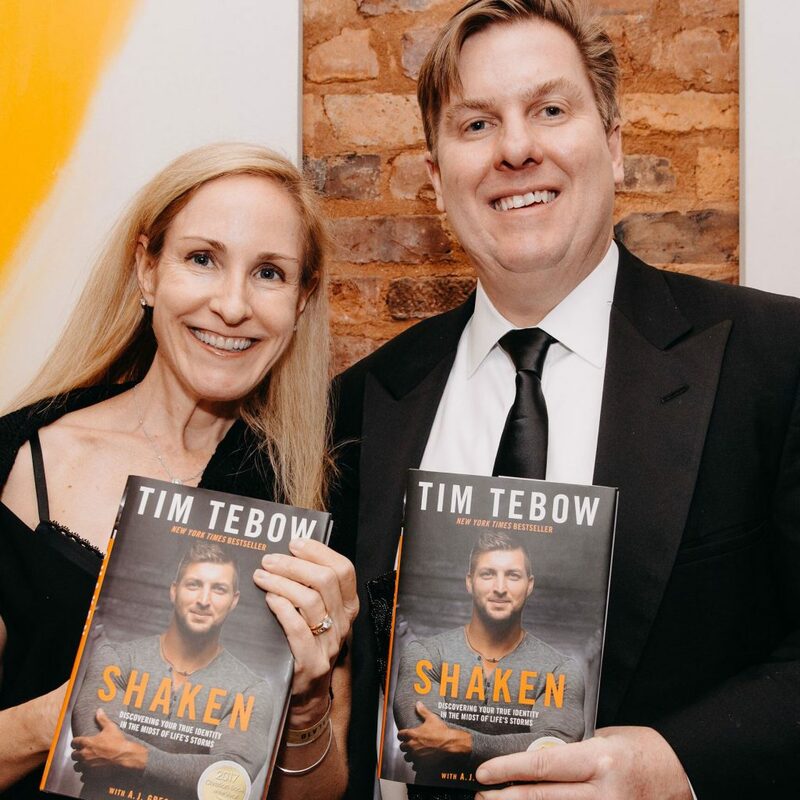 We also had the opportunity to hear more about his new book: Shaken: Discovering Your True Identity in the Midst of Life’s Storms, and about his incredible charitable organization, the Tim Tebow Foundation. 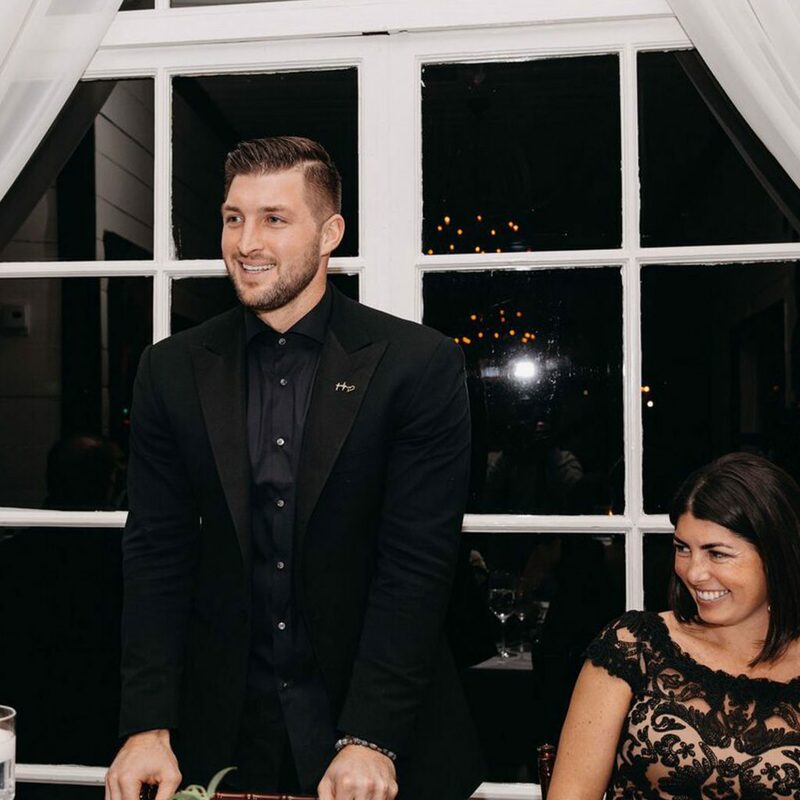 Tim Tebow is a former professional American football quarterback and current professional baseball outfielder in the New York Mets organization. He played college football for the University of Florida, winning the Heisman Trophy in 2007. 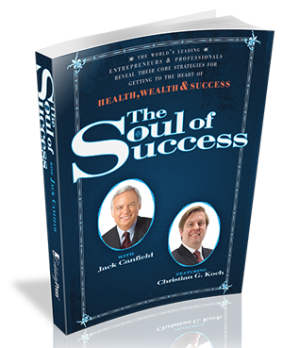 He has also played for the New York Jets, New England Patriots and the Philadelphia Eagles over the years. The KAM South family agrees with Tim Tebow’s life message, and we agree with what he stands for, both on and off the sports field. 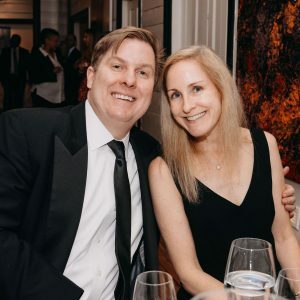 As an author myself, I always appreciate hearing about other American’s values, and about how they follow through with their life goals and share them with others. Proceeds from the Gala will go to support the Night to Shine event, hosted by the Tim Tebow Foundation. It’s one night where proms are held globally for kids with special needs. 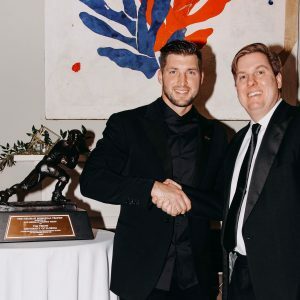 To learn more about the Tim Tebow Foundation, visit the website.